National FFA and Visit Indy have partnered to develop a housing process beneficial to all attendees of the annual National FFA Convention & Expo. With more than 65,000 people visiting Indianapolis for the convention, this process offers guaranteed room rates, caps on annual rate increases and a fair distribution of rooms close to the convention and expo facilities – all benefits for individual chapters and large state groups. FFA and Visit Indy contract with hotels in Indianapolis and surrounding communities for this process. Each hotel receives two quality assurance visits per year from FFA and Visit Indy representatives to ensure cleanliness, safety and security. By reserving housing through FFA and Visit Indy, attendees receive the best rates, the closest locations and the assistance of Visit Indy’s experienced travel counselors. Above all, the process is fast, easy, responsive and built to handle the needs of teachers and FFA group leaders.  Do not engage or respond to unsolicited emails offering housing, accommodations or other services during the National FFA Convention & Expo. These services are often fraudulent and are not affiliated with FFA or Visit Indy. If you have questions or spot a fraudulent unsolicited email, please contact National FFA Convention Management (convention@ffa.org). Only chapter, state and alumni leaders with an FFA.org account may reserve housing. All housing must be reserved online and each reservation requires a valid credit card with an expiration date of Nov. 3, 2019, or later. No deposits are required, but the FFA Housing Cancellation Policy applies. Please do not contact your hotel about your reservation prior to Sept. 26, 2019. Deposits are no longer required to guarantee housing reservations, but the following cancellation policy will apply. All applicable cancellation fees will be charged to the credit card on the reservation. Cancellation fees are non-refundable. Instructions to cancel your reservation are included in your reservation acknowledgment email. May 1 – August 5: No cancellation fee. August 6 – Arrival Date*: One (1) night’s room and tax, per room canceled, charged to credit card on the reservation. *All cancellations made after Sept. 26, 2019, must be made directly with your hotel. If you cancel prior to Sept. 25, 2019, you may update the credit card on the reservation prior to cancellation.